10 dry digits and 2 thumbs up! Don't get punished by storms or rainy days. Get a hand up with these protective Poseidon Gloves. Waterproof, breathable GORE-TEX® inserts keep drenching waters at bay. 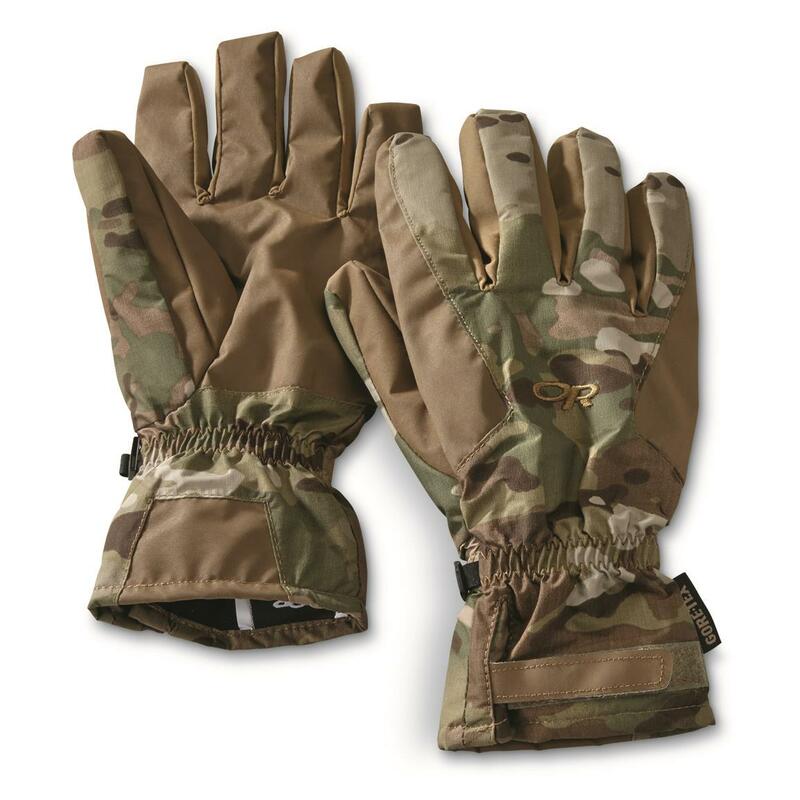 Stretch fabric shells, wrap-around AlpenGrip® palms, and anatomical curve construction keep digits nimble while working on machinery or shoveling snow.